TP Mazembe are expected to secure a win when they square off against Zesco United in the first leg of their CAF Champions League first round tie at the Stade du TP Mazembe. An added stake on over 2.5 goals could be of value as both teams have quality in attack. The former champions are currently setting the pace in the Congolese Super Ligue having claimed 11 wins from 13 matches this season. They have suffered just one defeat in the campaign and are five points clear at the top of the standings. TP Mazembe are playing their first match in this year’s Champions League having been given a bye in the previous round. They reached the quarter final of the last edition where they lost to Primero de Agosto. Manager Pamphile Mihayo is likely to field a strong team on Saturday as he looks to secure a first leg advantage. Tresor Mputu is expected to start while Rainford Kalaba and Nathan Sinkala are also in contention to feature. Zesco have emerged champions in the Zambian Super League having finished four points clear of their closest challengers. They suffered only six defeats during the campaign, two of which came in the final matches of the season. George Lwandamina’s men claimed a 5-1 aggregate win over Nigerien club AS SONIDEP in the previous round of the CAF Champions League. They earned a 2-1 victory in Niger before returning home for a 3-0 triumph. The manager is not expected to make too many changes from the team that beat SONIDEP in the previous round. Rahim Osumanu and Lazarous Kambole were both on the score sheet in the tie against the Nigeriens and are set to start on Sunday. This will be the first match between TP Mazembe and Zesco United. Mazembe often do their best work at home and are likely to go on the offensive on Sunday. The likes of Mputu and Sinkala will carry the attacking threat for the team and should have too much quality for Zesco. TP Mazembe have won 5 of their last 6 home matches in all competitions. 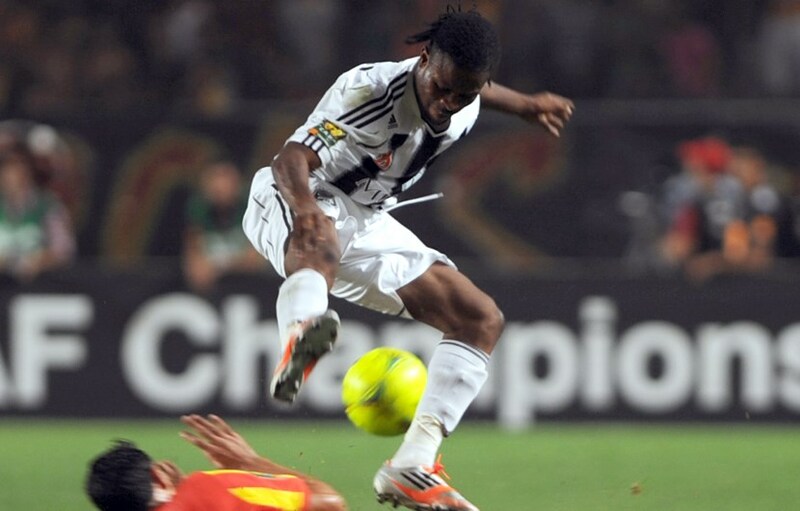 TP Mazembe have seen Over 2.5 goals in 5 of their last 8 matches (All Competitions). Zesco United have seen Over 2.5 goals in 4 of their last 5 matches (CAF Champions League). Zesco United have scored at least 1 goal in 5 of their last 6 away matches (CAF Champions League). Mazembe have a solid home record which is unlikely to be broken on Sunday. Their superior quality should see them claim a good advantage against Zesco United.